I am volunteering at the Sierra Leone Marathon in May, and want to take this opportunity to raise money for the charity Street Child and the work they do in Sierra Leone. Street Child works to give the country’s poorest children better futures through education, helping to lift whole communities out of poverty. 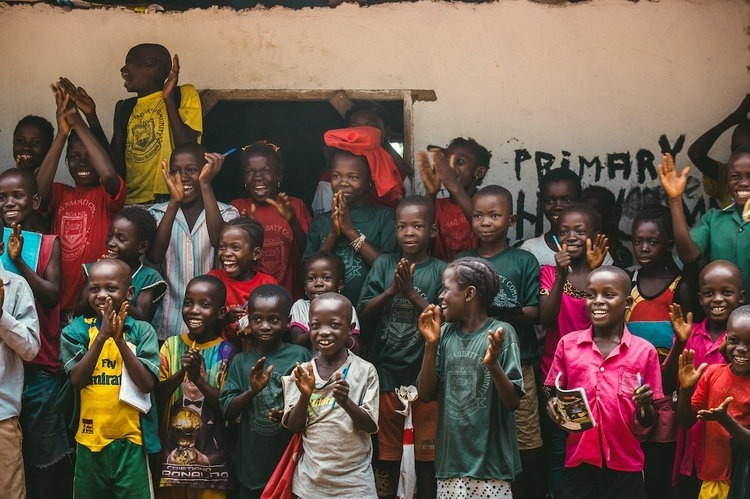 All your donations will go directly to Street Child, specifically for their work in Sierra Leone, and all donations made before April 20th will be matched by the British Government. Donating before this date effectively doubles your contribution to Street Child's "Count Me In" campaign in Sierra Leone, aiming to give an education to some of the 121 million children in the world who do not have access to one. To clarify, a few of you might suspect I am running this, but I am not that much of a mad man. My voluntary role is specifically to photograph the marathon itself and the work Street Child do with children and their families. As much as I would love to run the marathon in 35 degree heat (that's a lie), I feel I can actually be of far greater benefit by being behind the lens. I have loved working with NGOs in India and Nepal to date, and once again the aim here is to take images that share the joy of the race day and the work they do, to hopefully encourage future donations and more runners to take part in the coming years. Watch this 2 minute film to get a taste for Street Child's work and the race itself.